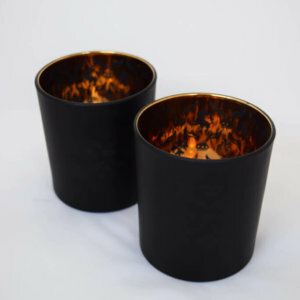 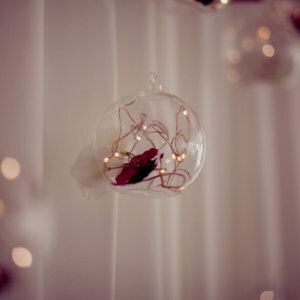 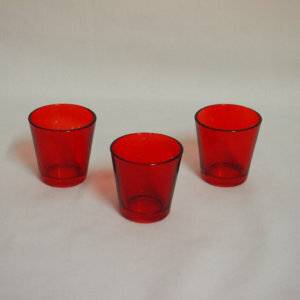 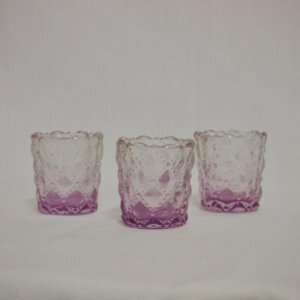 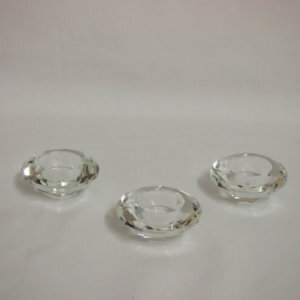 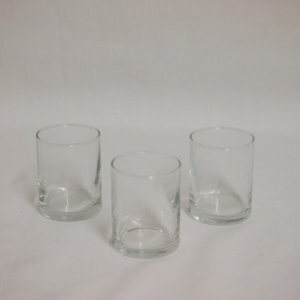 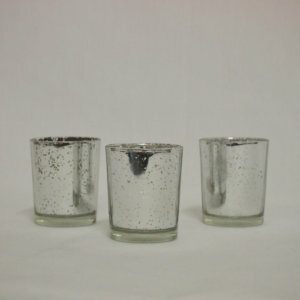 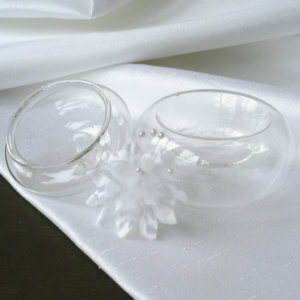 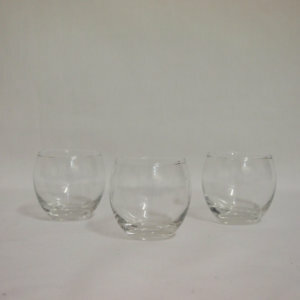 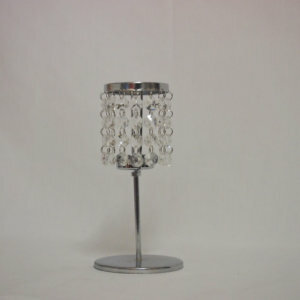 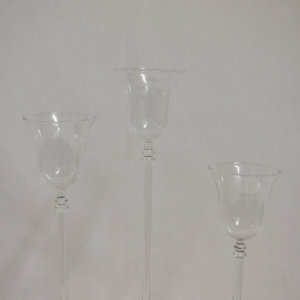 Tea light votive holders to throw beautiful candle light embience. 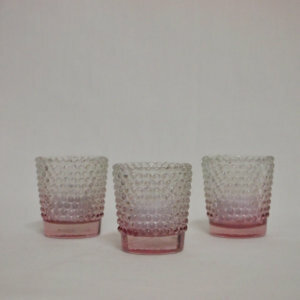 Tea light votive holders in various shapes and colours to enhance your centrepiece style. 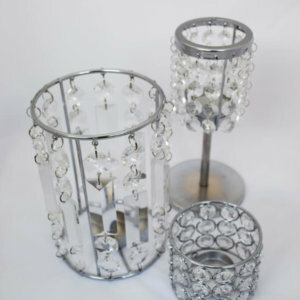 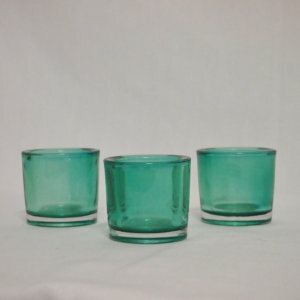 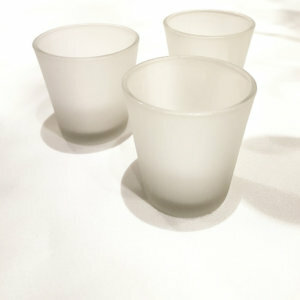 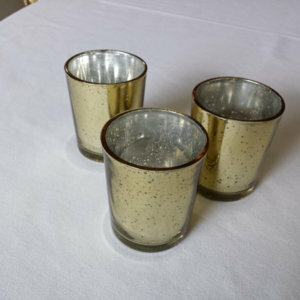 T-lite candles look great in glass with mercury accent, sphere shapes or cylindrical. 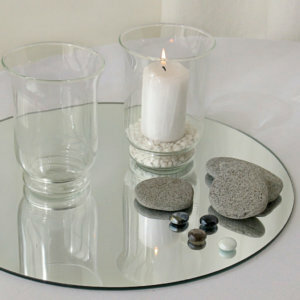 Put together the complete centrepiece to check everything works well together. 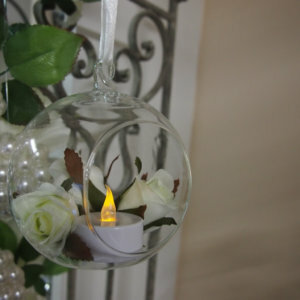 If using a mirror remember to check the tealights and main centrepiece are balanced.